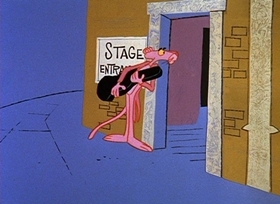 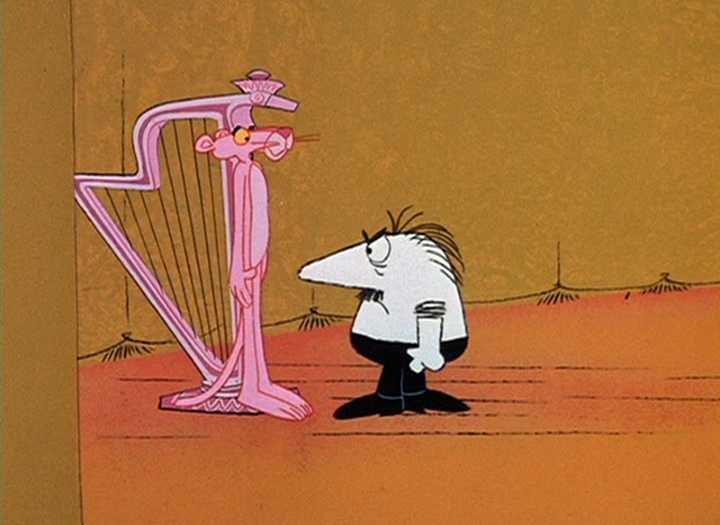 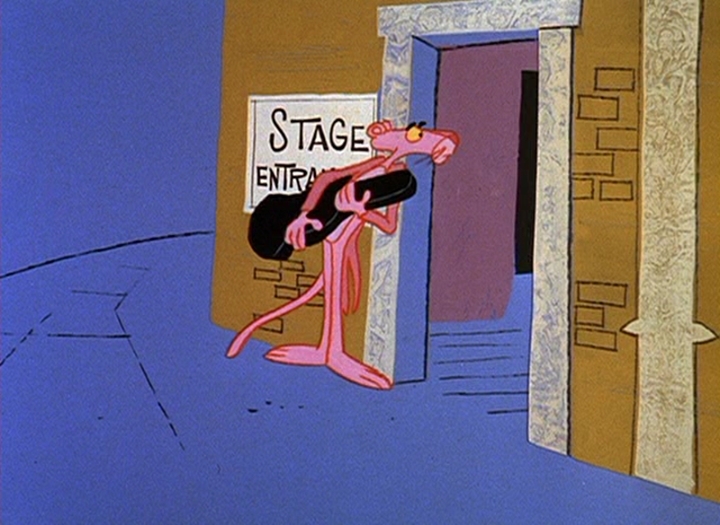 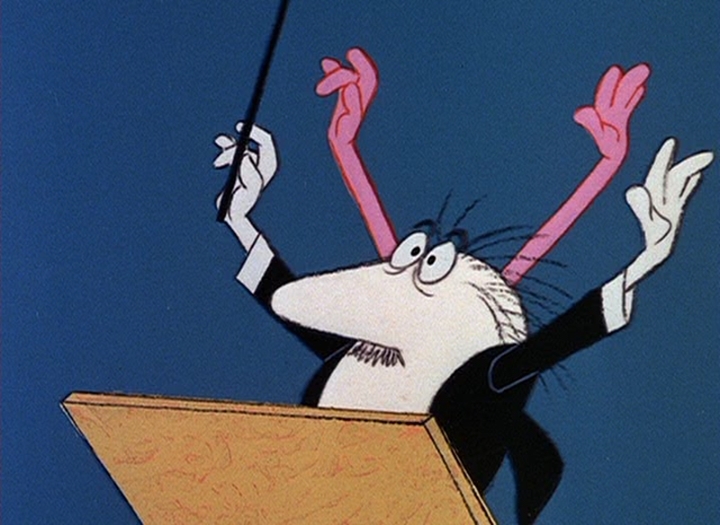 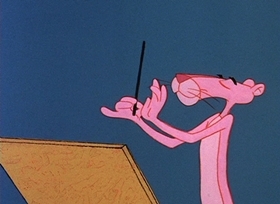 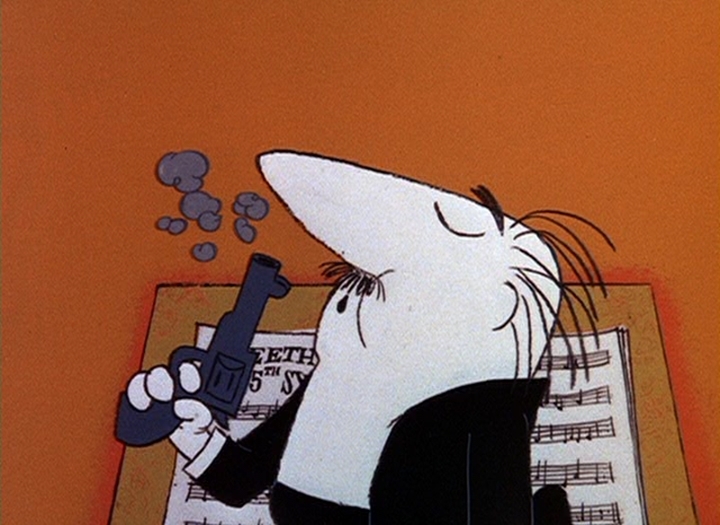 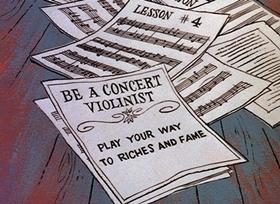 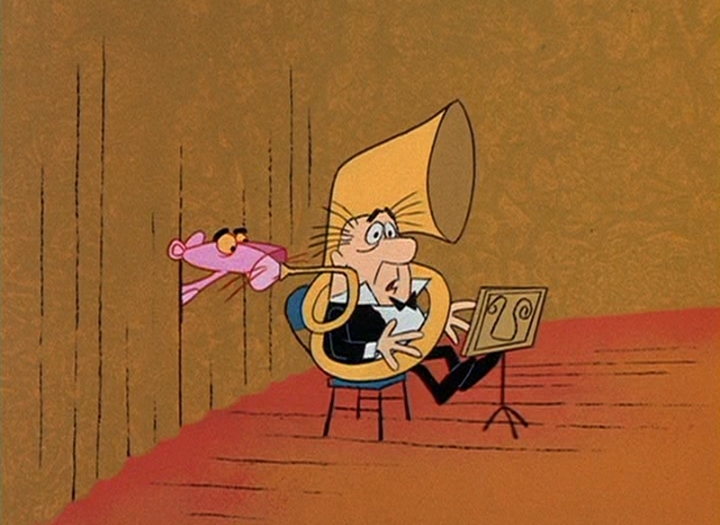 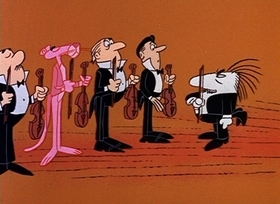 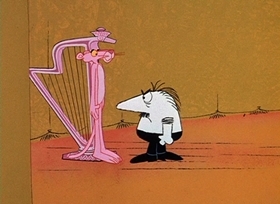 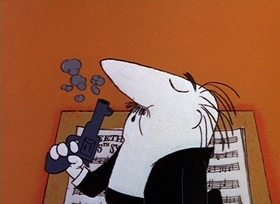 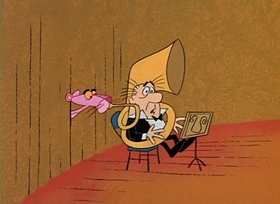 The Pink Panther wants to be a symphonic violinist. 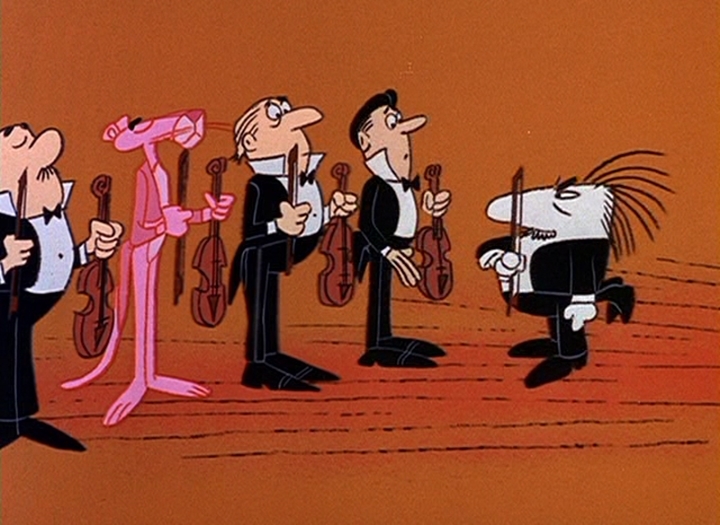 Rebuffed by the orchestra, he finds ways to sneak back into the performance. 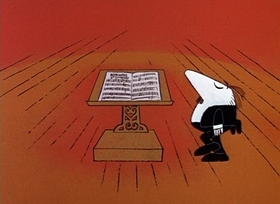 van Beethoven, Ludwig : "Symphony No. 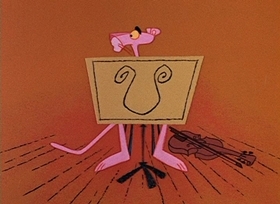 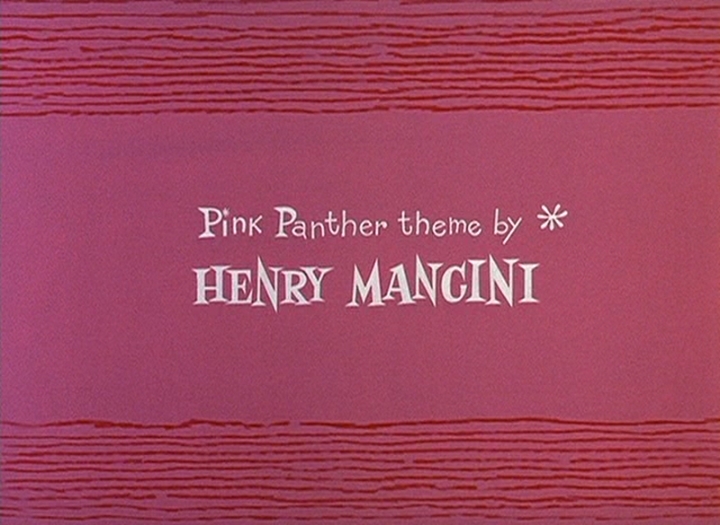 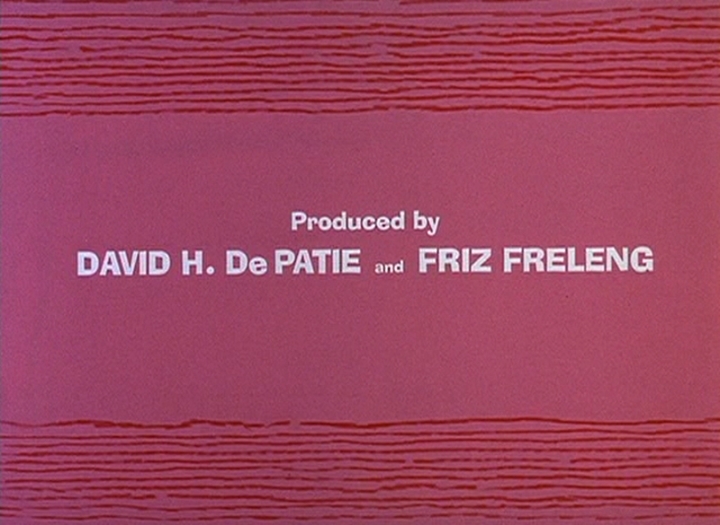 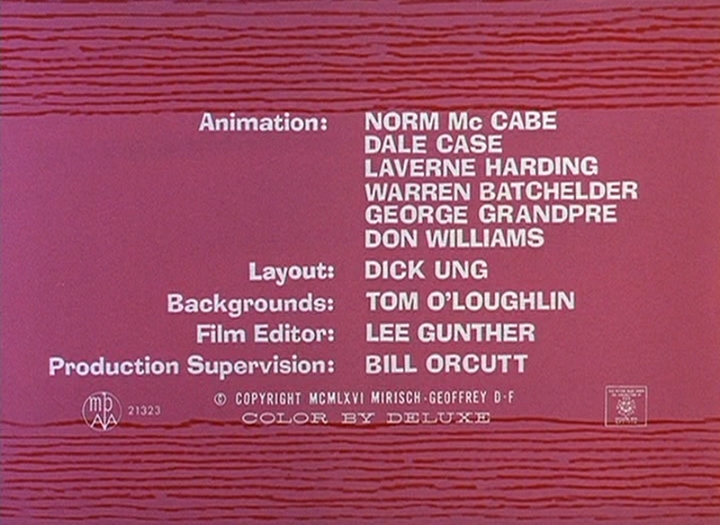 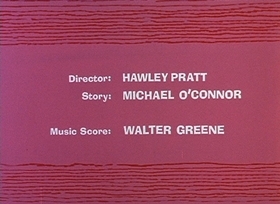 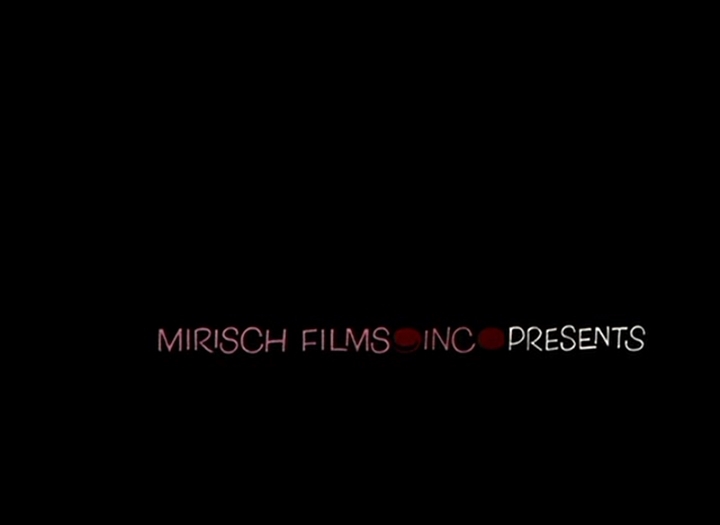 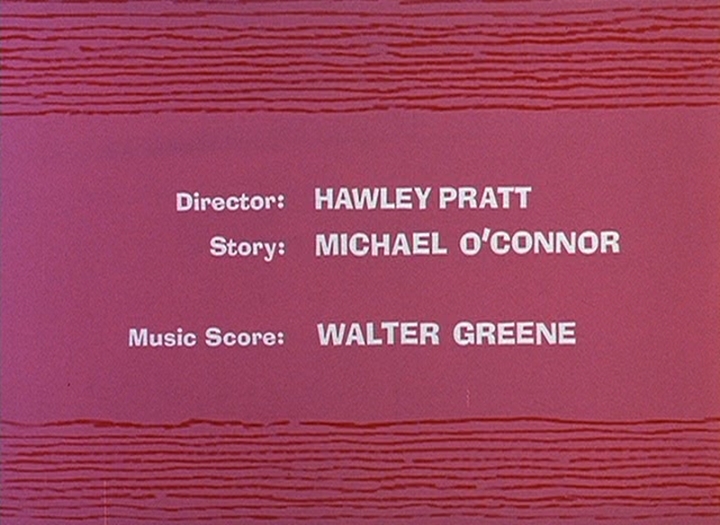 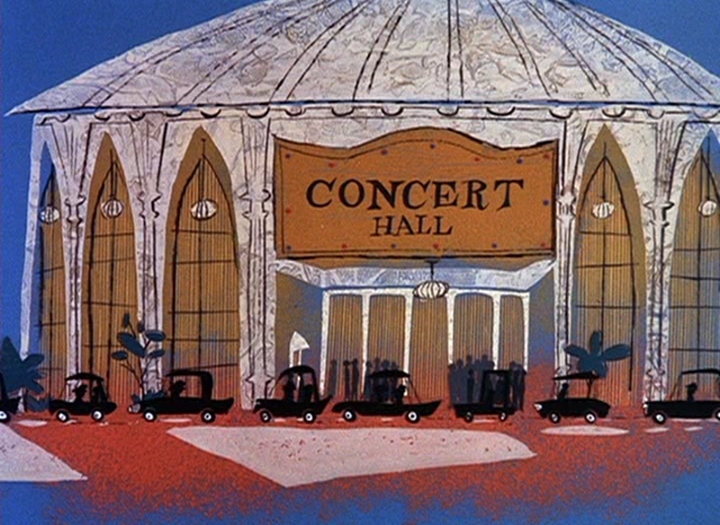 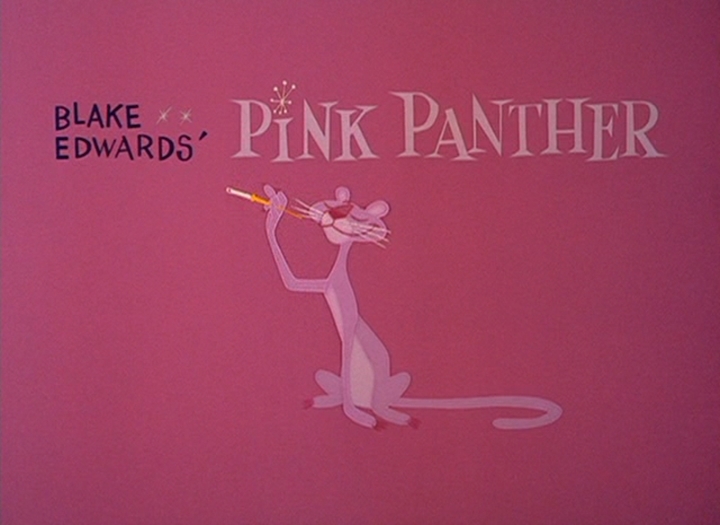 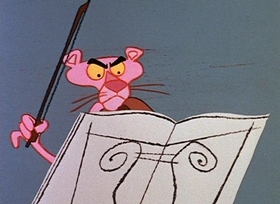 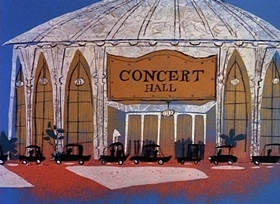 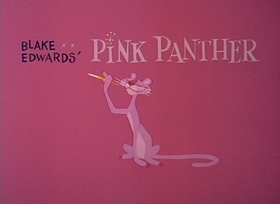 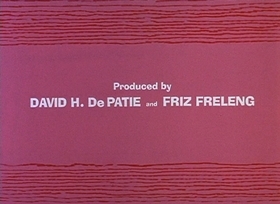 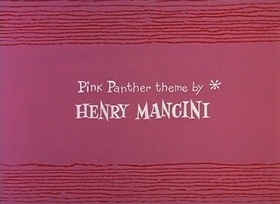 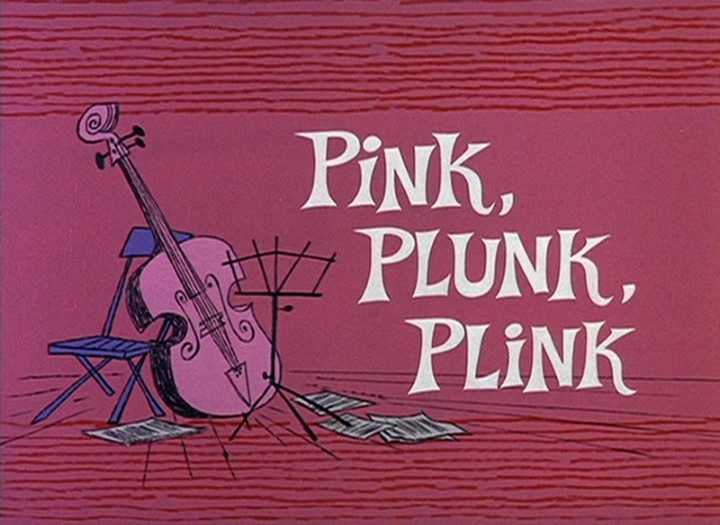 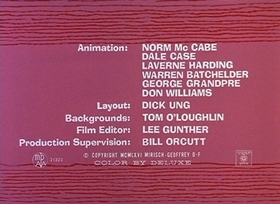 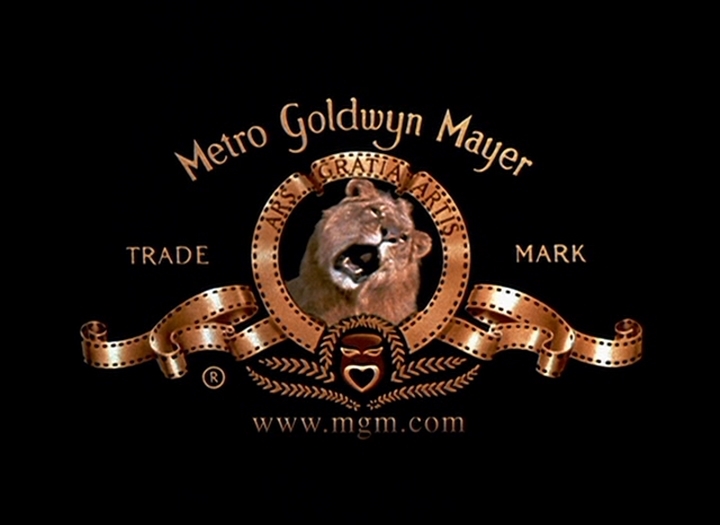 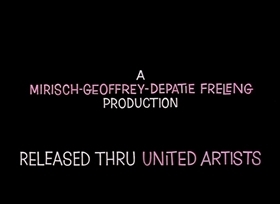 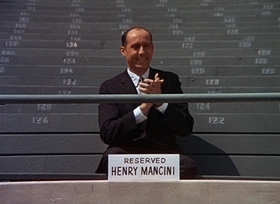 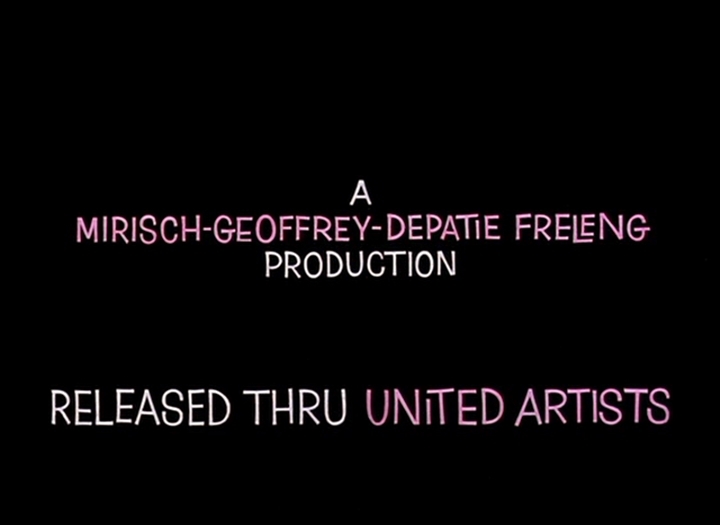 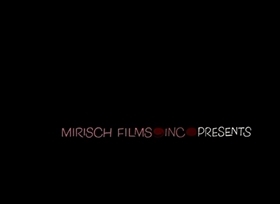 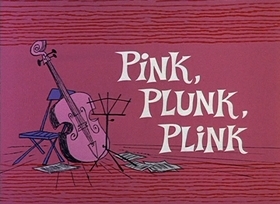 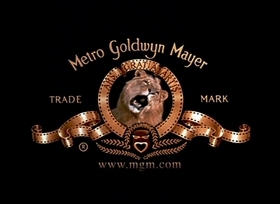 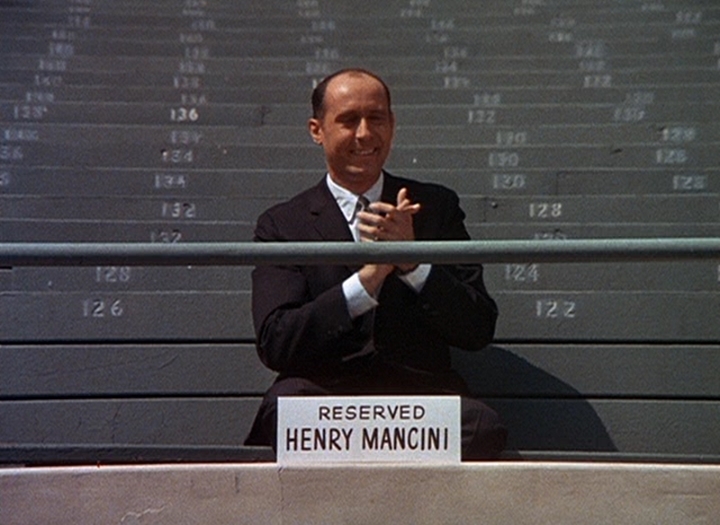 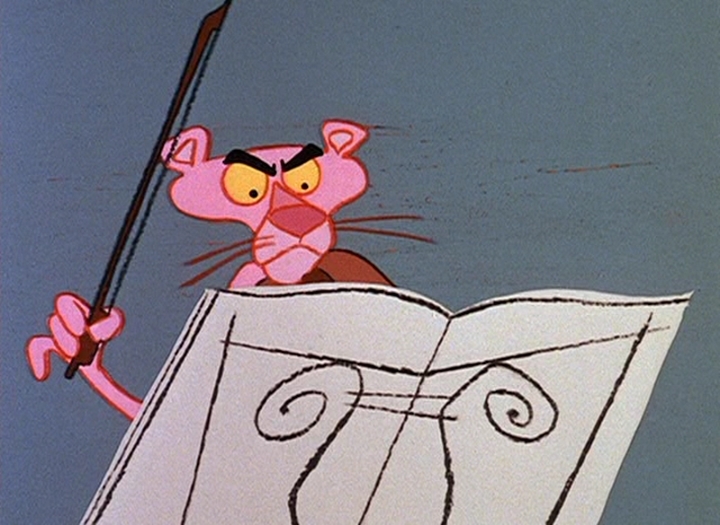 5 "
Henry Mancini : "Pink Panther Theme "